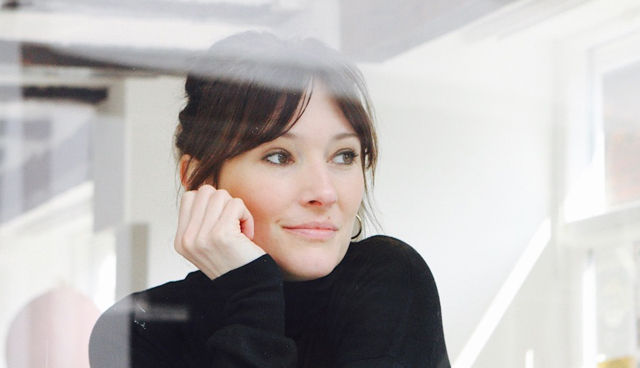 Gemma Bradley is a married 'career woman' struggling to find the perfect work-life balance. She seemingly has it all - a loving husband, two children and a fancy upmarket house. 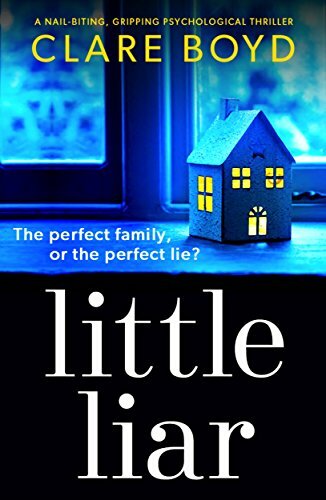 Now pregnant with her third child and having been offered a promotion at work, her world begins to spectacularly unravel when 10-year-old daughter Rosie's tantrums get out of hand. Nosey next door neighbour Mira phones the police, convinced that Rosie's screams are the result of child abuse. 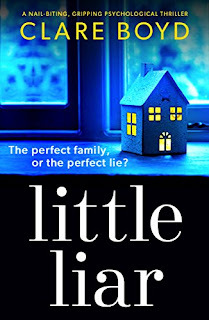 Little Liar was in many respects a difficult book to read due its subject matter. A misconception escalates until it's completely out of control to the point where Gemma begins to question her love for her daughter. Rosie is pulling the strings but does she fully understand the consequences? I thought nosey neighbour Mira and her dull husband Barry were by far the most interesting characters. Mira opens up about her troubled, unhappy childhood and suddenly the reader is able to understand her connection with Rosie. Meanwhile, Gemma is powerless to stop Mira's interference and is now under scrutiny from social workers and the police. Clare Boyd's writing is excellent. The story takes on a life of its own as the reader experiences feelings of sorrow, heartbreak, anger, relief and astonishment. The ending took an unexpected turn and was handled with a touch of humour, which I really liked. Ooooh how I'd love to say more about that ending but my lips are sealed! The only criticism I have (and it's a small criticism) is that the book comes across as slightly repetitive. I personally think it could benefit from being a tiny bit shorter in length and the pacing quickening up. That being said, it was a very good read and handled with the sensitivity it deserved. I received an Advance Reader Copy. My thanks to NetGalley, Clare Boyd and Bookouture.